Today, many of the world's most expensive cars are available in the Indian automotive market. Interestingly, India is the only country that sells both the most expensive car (Bugatti Veyron) and the least expensive car (Tata Nano) in the world. This clearly shows that the super rich club of the country is capable of purchasing the same cars today as the rest of the world. Companies most synonymous with high end luxury in India are Mercedes-Benz, BMW and Audi. The first car in the club of vehicles above Rs. 75 lakh is the Audi A8. It is powered by a 4.2 litre FSI petrol engine, while it also comes with a 3.0 litre TDI diesel engine and a massive 6.3 litre W12 petrol engine. The 4.2 litre FSI petrol version generates a peak power of 371 bhp and the 3.0 litre TDI oil burner produces 250 bhp. In comparison, the 6.3 litre W12 produces a staggering 500 bhp of power. The Audi A8 variants are quite popular among the super rich and many of them can be seen in most metropolitan cities. Prices among the A8 vehicles range from Rs. 72.50 lakh to Rs. 1.47 crore. A few expensive cars in India worth mentioning . 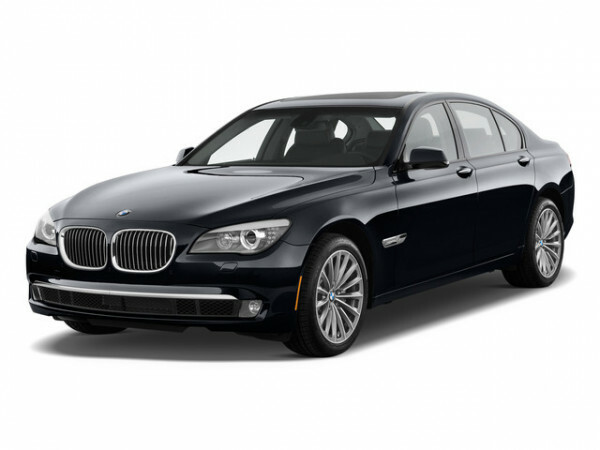 German manufacturer BMW India's 7-series luxury sedans are priced upwards of Rs. 85 lakh. There are three models in India, namely the 730Ld, 740Li, 750Li and 760Li. While the 730Ld is diesel- powered, rest are all petrol-powered vehicles. All vehicle engines are mated to automatic transmission. Front seats can be adjusted in 20 different ways. Maximum power output ranges from 241 bhp in the 730 Ld to 536 bhp in the 760Li and the diesel variant is more fuel efficient than petrol models. Coming to the next set of vehicles, Mercedes-Benz cannot be left far behind when Audi and BMW have already been mentioned. 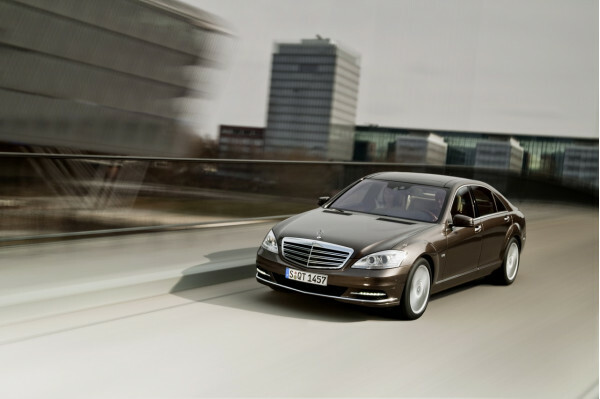 Mercedes-Benz S-Class starts at a price of Rs. 81 lakh, going all the way up to Rs. 1.06 crore. The S 350 L gets a 3.5 litre V6 petrol engine, while S 500 L is fitted with a 5.46 litre petrol power-mill. Power ranges from 282 bhp to 365 bhp among the S Class vehicles. 18 inch alloy wheels have been fitted in this class of vehicles, with technologies such as Anti-Lock Braking System (ABS) and Electronic Brake-Force Distribution (EBD) helping in handling. A few expensive cars in India worth mentioning. 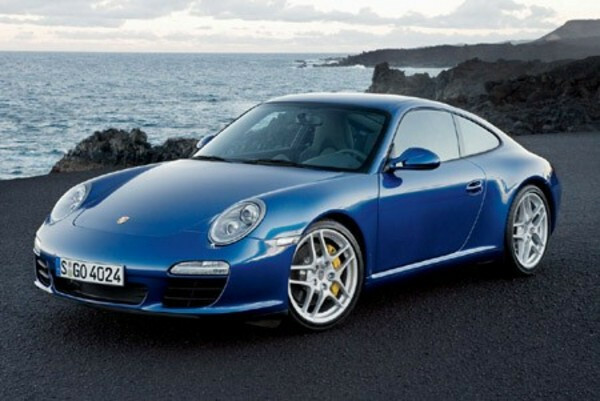 Porsche 911 is the most popular range of sports supercars in the world, which are now available in India. While the 911 Carrera is available at Rs. 93 lakh, the most expensive 911 Turbo Cabriolet can be owned for Rs. 1.69 crore. High powered engines with capacities ranging from 3.4 litre to 3.8 litre are fitted on these vehicles. Interestingly, the 911 has been part of the Porsche brand for more than five decades now and continues to rule the roost. Among the supercars, Porsche Boxter S, 911 Carrera and 911 Carrera S are available in India. On an average, the 911 range travels from 0-100 kmph in 4.5 seconds. This is not an exhaustive list of vehicles priced upwards of Rs. 75 lakh in India. There are several more, but then all the vehicles mentioned in this article are desired by the rich and famous, which makes these cars part of an exclusive club. Over the years, experts believe that more global brands will try to manufacture vehicles for this club.